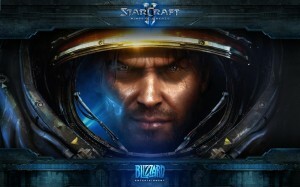 Activision Blizzard will be releasing a remastered version of the original StarCraft game this summer. The campaign will include all of the missions from the original release and the expansion pack, Brood War. The video above shows that this really is a facelift of the original game and not just a shoehorning of the old story into the StarCraft 2 game engine. If you missed out on StarCraft 2, a new Battle Chest version is being released on March 31 (just a few days away!) containing all 3 campaigns (Wings of Liberty, Heart of the Swarm, Legacy of the Void). You can check out the press release for StarCraft Remastered after the jump. 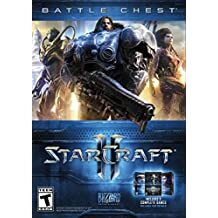 For the sequel to one of the greatest real-time strategy franchises of all time, Blizzard decided to do something big and somewhat controversial: split the game into 3 parts, one for each of the three factions. Wings of Liberty deals with the Terran faction, while the recently released Heart of the Swarm deals with the Zerg. However, just because WOL deals with only one faction, it is by no means incomplete, as the tale of Jim Raynor is a story deep enough to stand on its own, and the RTS gameplay, refined over the years since the original Starcraft’s release, stands the test of time. Age of Empires 2 is one of the most influential entries in the real time strategy genre. 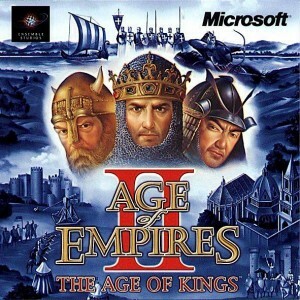 Combining Civilization-style world building with traditional 4X strategy gameplay, AOE 2’s game mechanics still help it remain popular among gamers to this day, even more so than it’s HD remake. From the people that bought you Uplink comes Defcon, a simple looking, yet complex PC indie game. DEFCON is reminiscent of the computer screens in movies such as WarGames which depict war and human loss as a series of onscreen icons. Your goal is complete destruction of every region that isn’t yours. 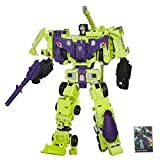 You make use of combers, nukes, subs, and other weapons to try to blow up the other players’ cities. There are 5 different levels of DEFCON, allowing you access to certain abilities and weaponry so you can plan your strategy. 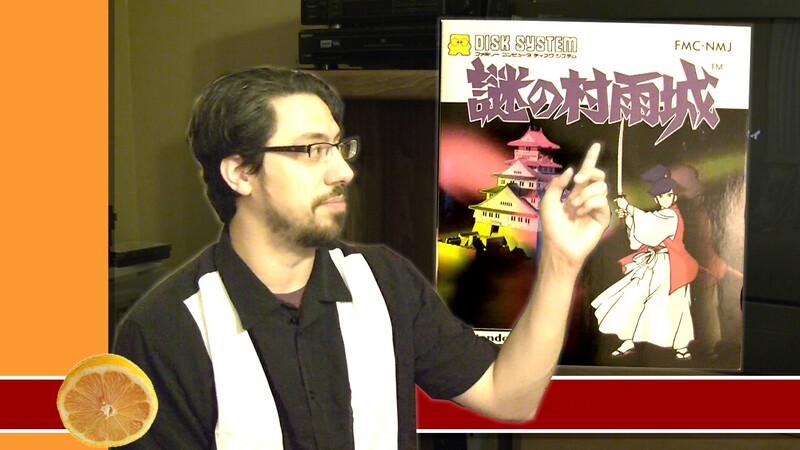 When you reach DEFCON 1, everyone gains access to nukes, at which point all hell breaks loose. This is designed for multiplayer. Although you can play against AI Bots, there is no storyline to speak of. Like Uplink before it, DEFCON’s simplistic graphics disguise some deep gameplay. It’s available on the cheap on most game distribution services, so pick it up and satisfy your evil overlord fantasies. Earth 2140 is an old-school RTS in the vein of Command and Conquer. Strangely, it had more of a following in Turkey than in American and Europe. It told the story of two warring factions: The Eurasian Dynasty and the United Civilized States. This is your typical dystopian future, where Earth has been bombed into a nuclear wasteland and rival factions are at war for the world’s remaining resources. This is pure 4X strategy gameplay (expand, exploit, explore, and exterminate). Gather resources, build bases, and construct units. The soundtrack is a strange blend of jazz and adult contemporary, and the plot is light compared to the sequels. However, this is still a fun classic RTS. You can buy it from GOG.com for $5.99, and teh game includes the DOS version, and both expansion packs. 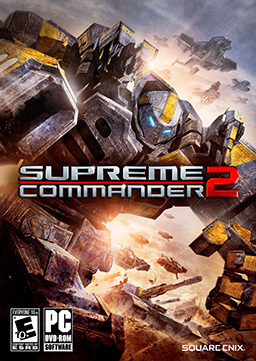 Supreme Commander 2 is the sequel to Supreme Commander, which is the spiritual successor to Gas Powered Games’ creator Chris Taylor’s classic Total Annihilation. Square-Enix partnered with the developers in order to publish it, making it one of the company’s first forays into real-time-strategy. Like its predecessor, and its predecessor before it, Supreme Commander 2 focuses on RTS action with large amounts of units. And when I say large, I don’t mean swarming your opponent with 20 or 30 infantry. No sir, I mean hitting people up with hundreds of units, land, air, sea, and infantry in an coordinated assault on the enemy. You take control of one of three factions, the UED, Illuminate, or the Cybran. Each faction has its own unique units and characteristics, and the single player campaign will put you in control of all three of them. Various patches have address many of the game’s shortcomings, and new maps and units have been added via downloadable content. Although many critics argue that it’s system isn’t as complex as the original, its deep RTS gameplay will still keep you enthralled for sure.